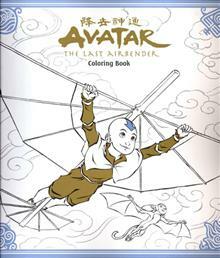 (A/CA) Jed Henry Relive your favorite scenes from Avatar: The Last Airbender with this beautifully detailed coloring book! 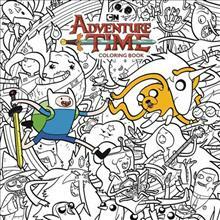 Filled with 45 black-and-white images by artist Jed Henry, and produced in collaboration with creators Michael Dante DiMartino and Bryan Konietzko, this book is sure to be a hit with any Avatar fan! 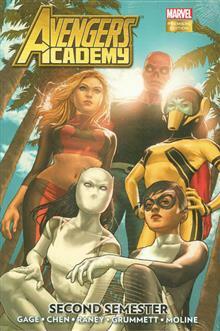 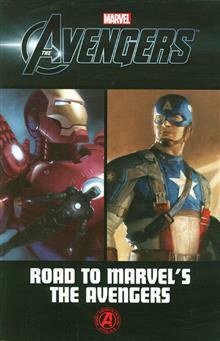 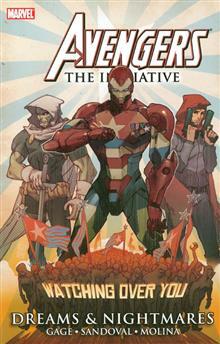 Avengers Academy TP Vol 02 Will We Use This In The Real World?